1. Probe-rubbing methods enable easy and particular region operation. 2. Water cooling system enables to give stable operation, though a long time working. 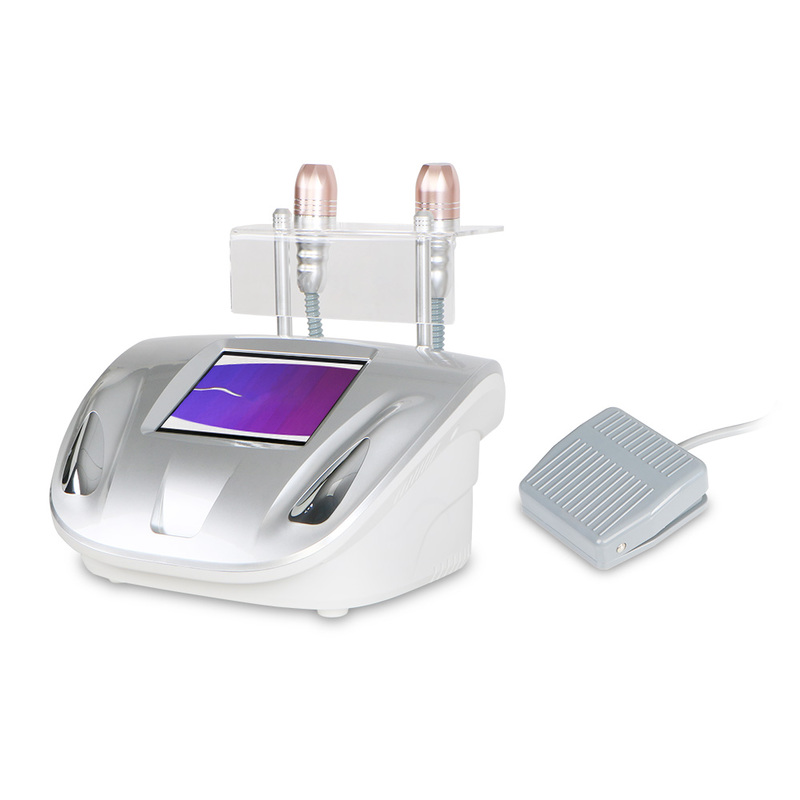 It can help you eliminate wrinkles, improve skin elasticity and form collagen. It allows the energy to face the skin at a temperature of 65 ° C (about 3.0 mm ~ 4.5 mm), and shrink the muscle layer of the skin.